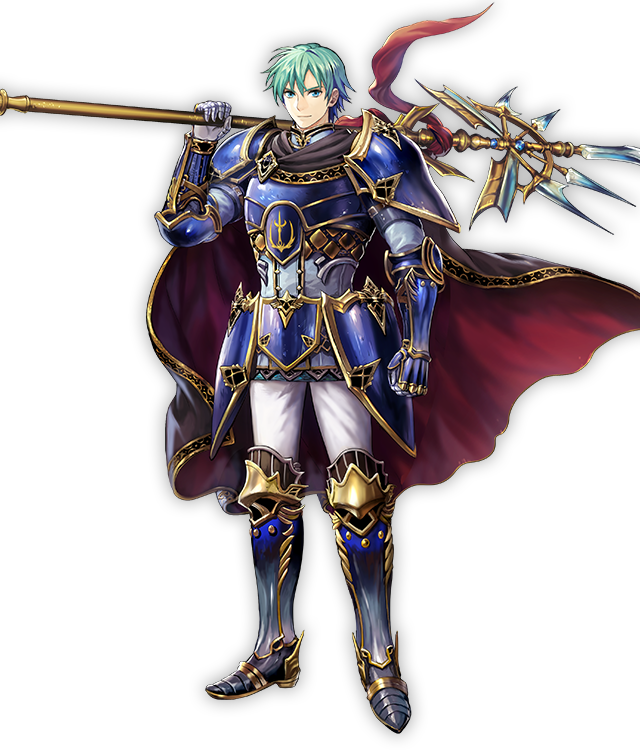 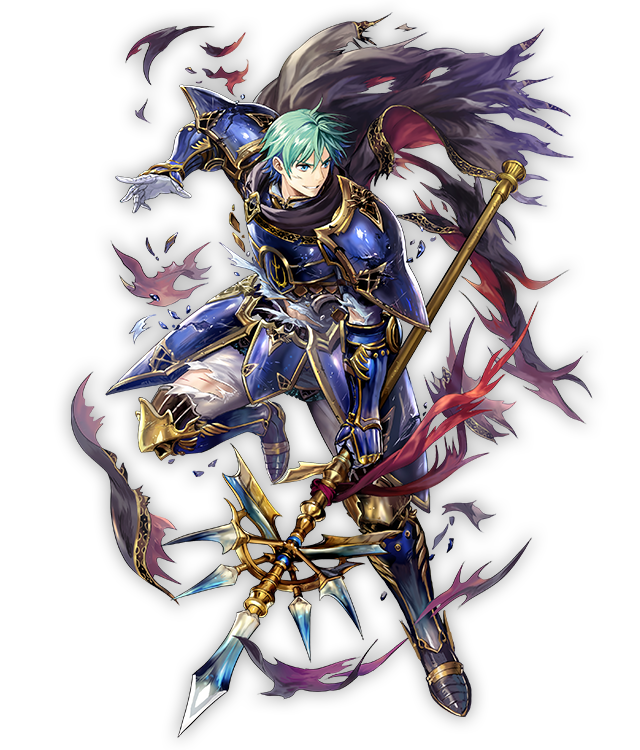 Ephraim is the prince of the kingdom of Renais—located on the continent of Magvel—and the twin brother of Eirika. 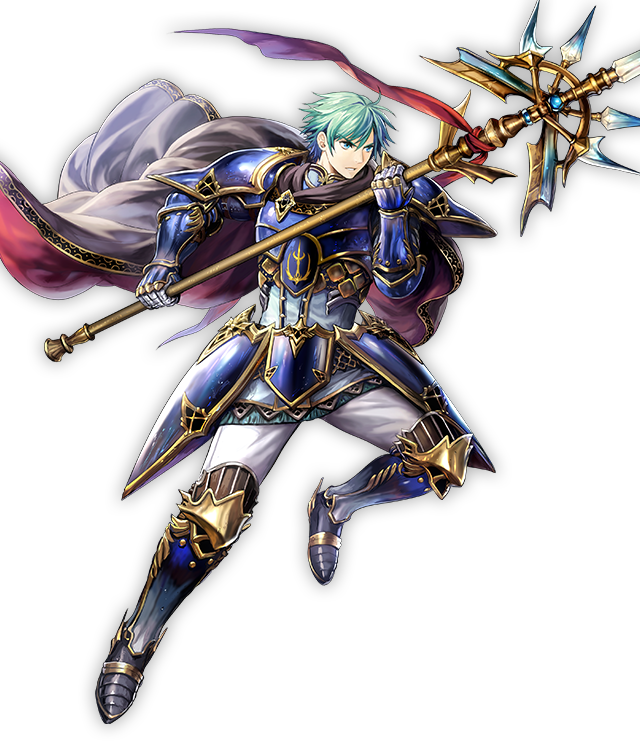 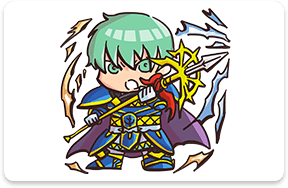 Not to be outdone by his kind and dignified sister, Ephraim is a truly brave prince with an even stronger sense of justice. 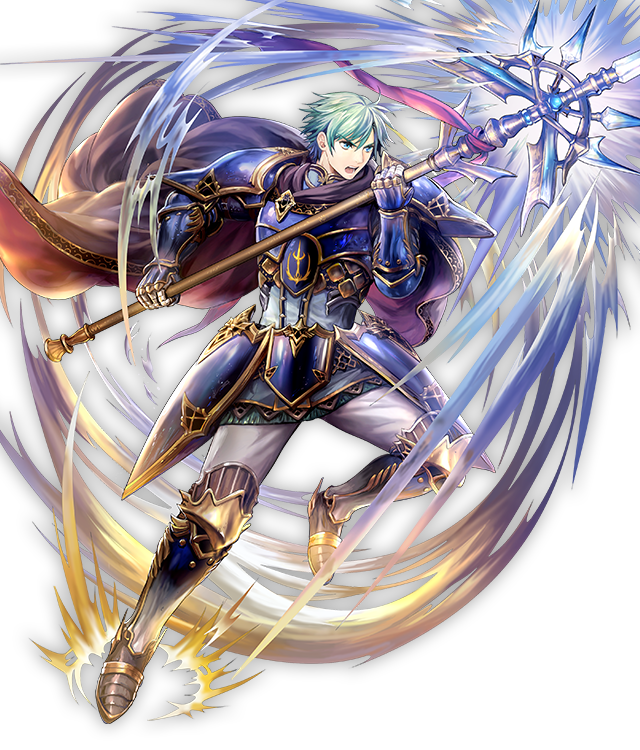 He wields the lance Siegmund, one of a pair of weapons known as the Sacred Twins that were passed down in Renais. 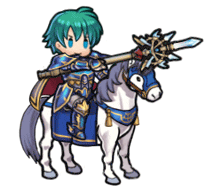 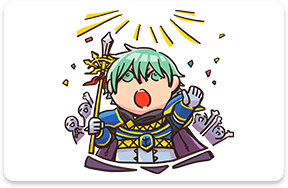 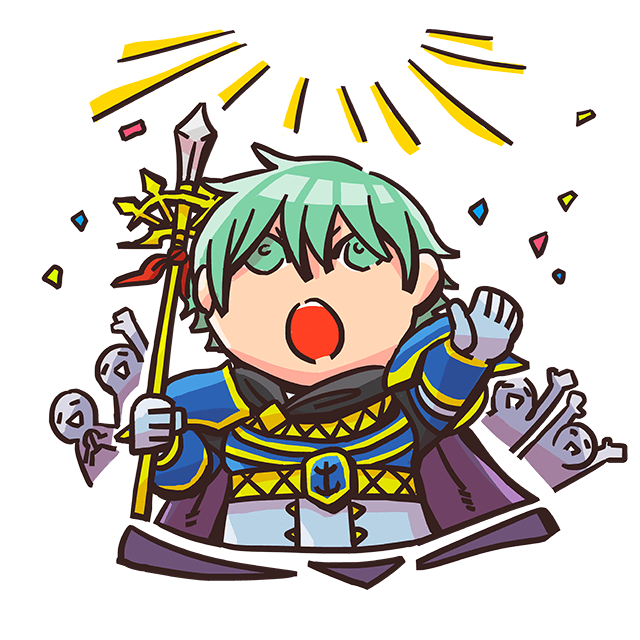 Ephraim first entered the fray to defend against the invasion by the Grado Empire, which ultimately turned into a battle over the powerful Sacred Stones—and with his victory, he brought peace to the continent of Magvel! 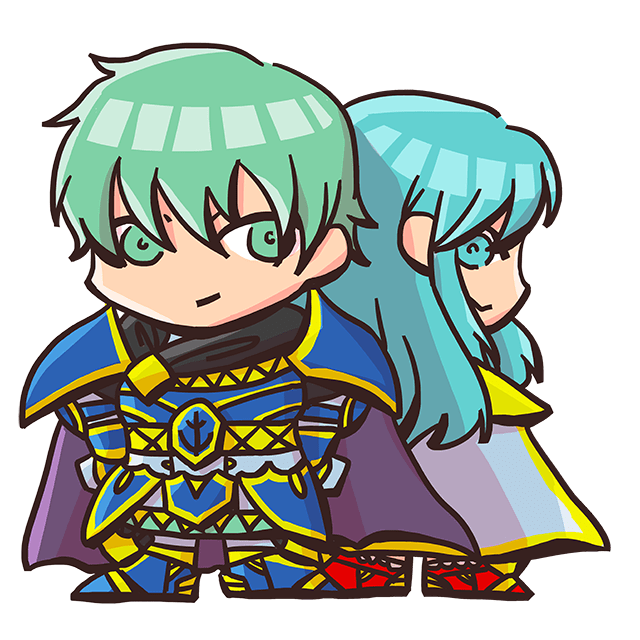 The princess of Renais and Ephraim’s twin sister. 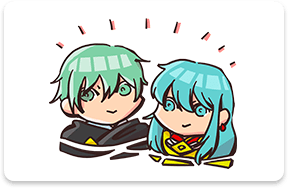 A kind young lady with the dignified bearing befitting a member of the royal family. 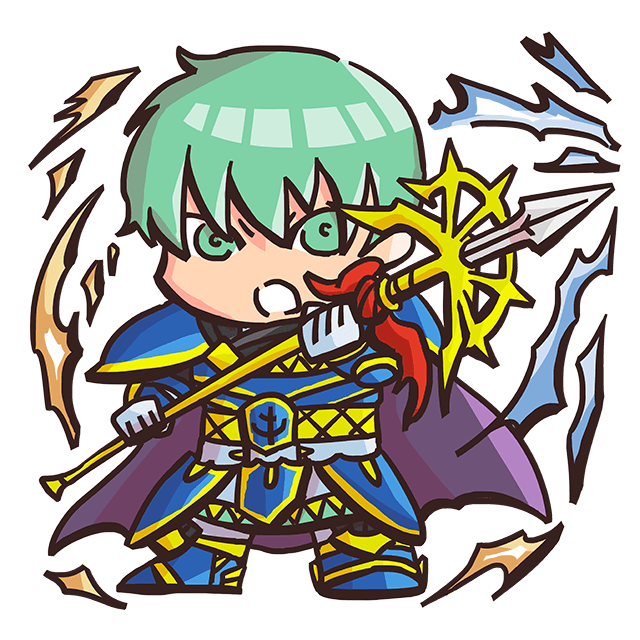 The gentle prince of Grado. 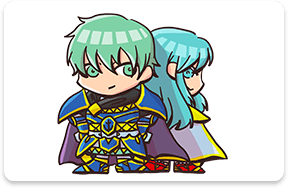 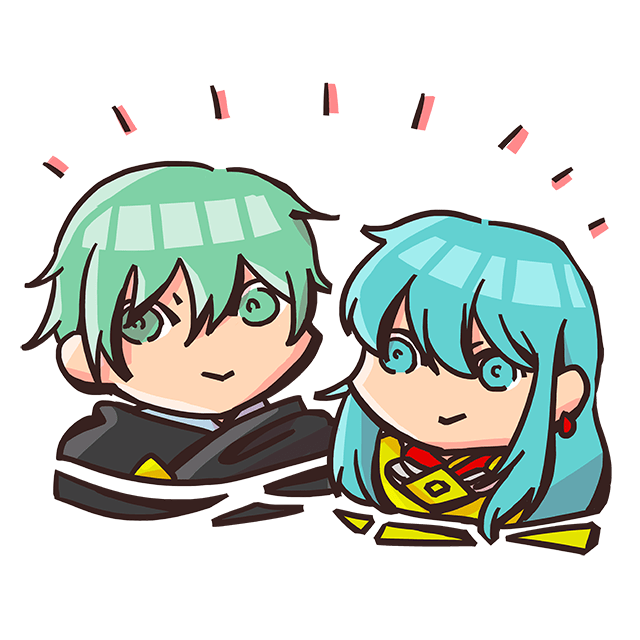 He was childhood friends with Ephraim and Eirika, and dislikes fighting.